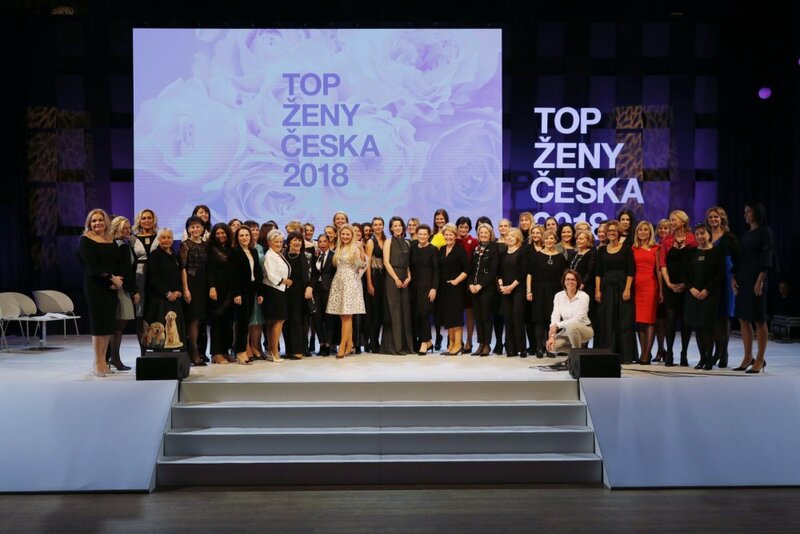 At the beginning of this year, the results of the 14th annual prestigious survey TOP 25 Women of the Czech Republic presented by Hospodářské noviny, were published. The main goal of this survey is to reward successful and bold women from the world of business and public sphere. 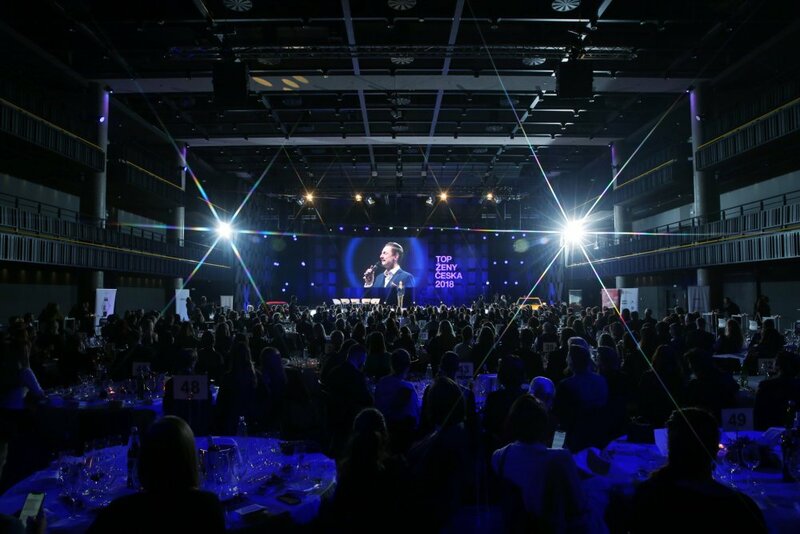 These women, who are leaders in their respective fields, are recognized for their achievements in four categories: TOP manager, TOP businesswoman, TOP woman of the public sphere and TOP start-up. Zuzana Ceralová Petrofová, the president of the company PETROF, was successful in the TOP Businesswoman category, where she was awarded 2nd place. Many congratulations and a lot of success in the future!